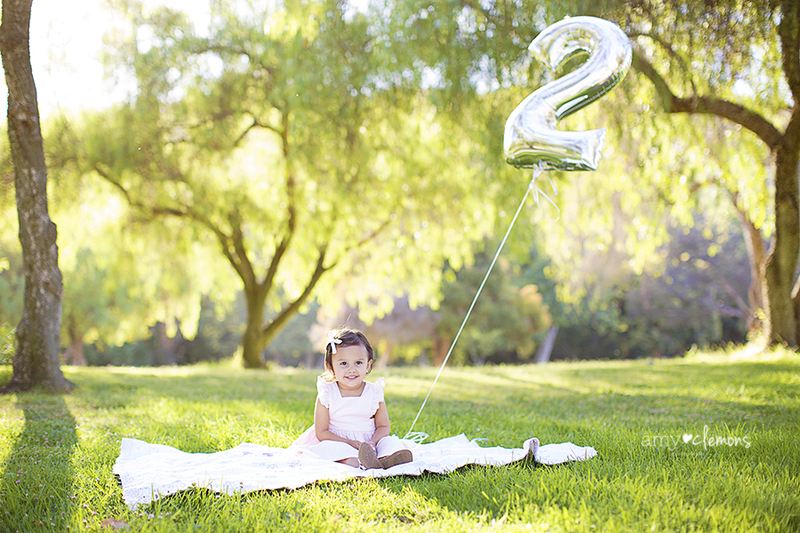 I can’t believe this baby girl is 2! 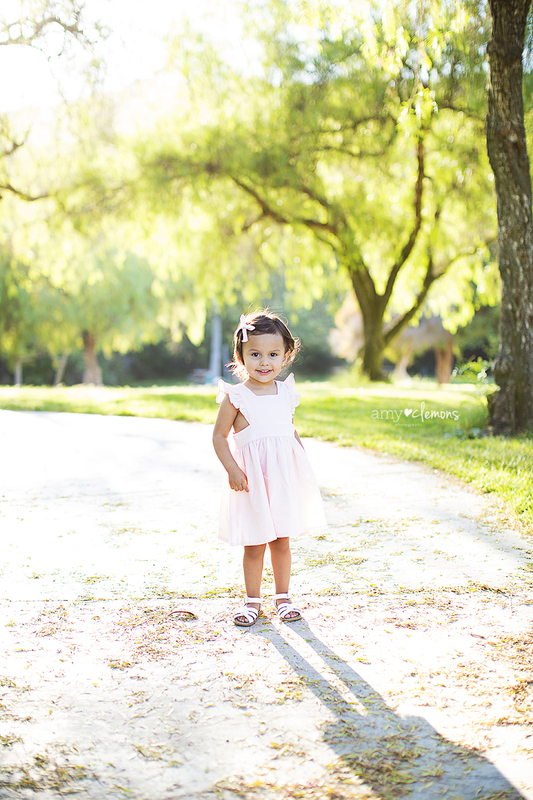 I remember photographing her first birthday photos and I feel like it was just yesterday! 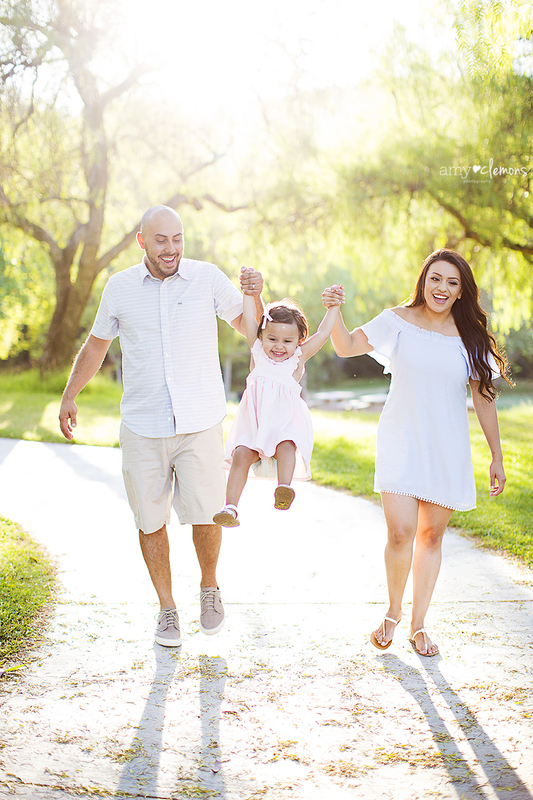 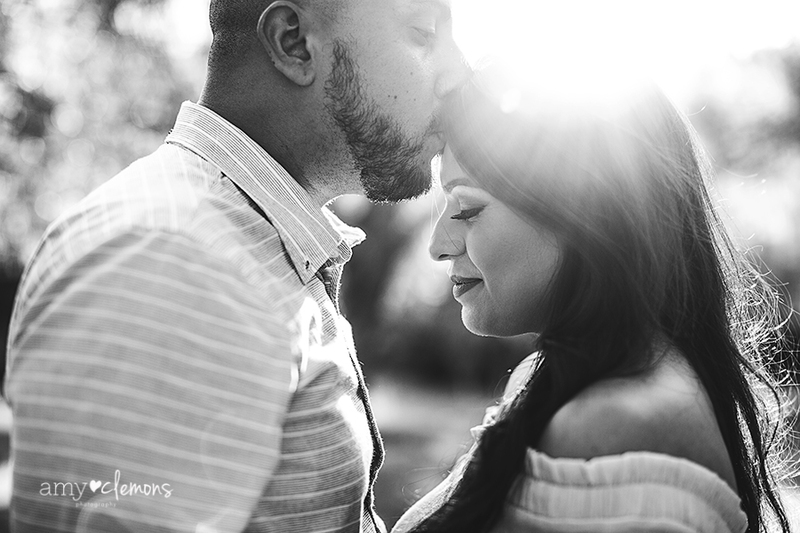 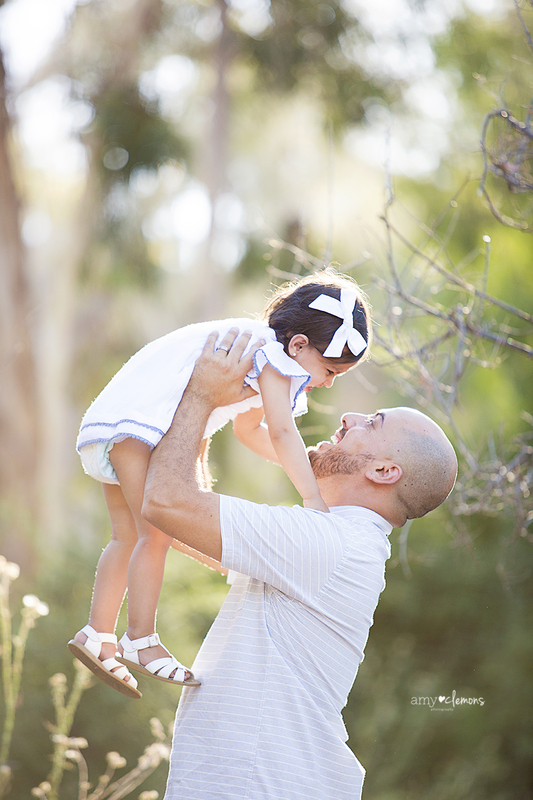 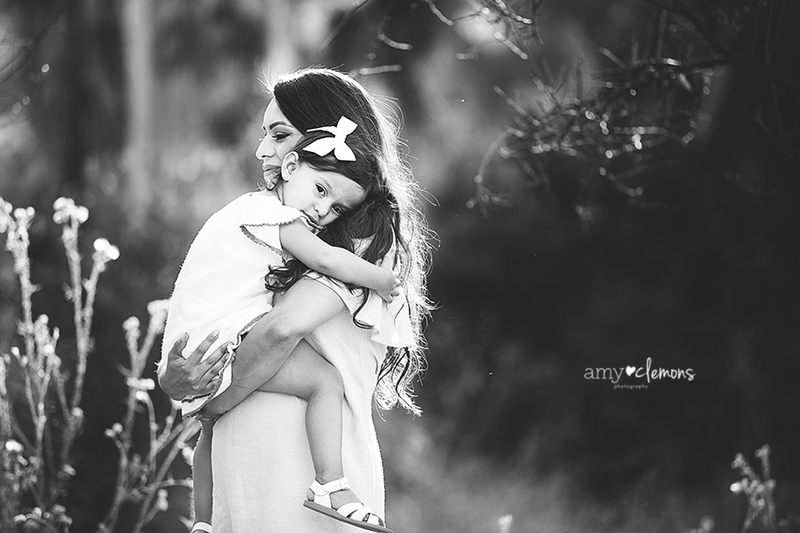 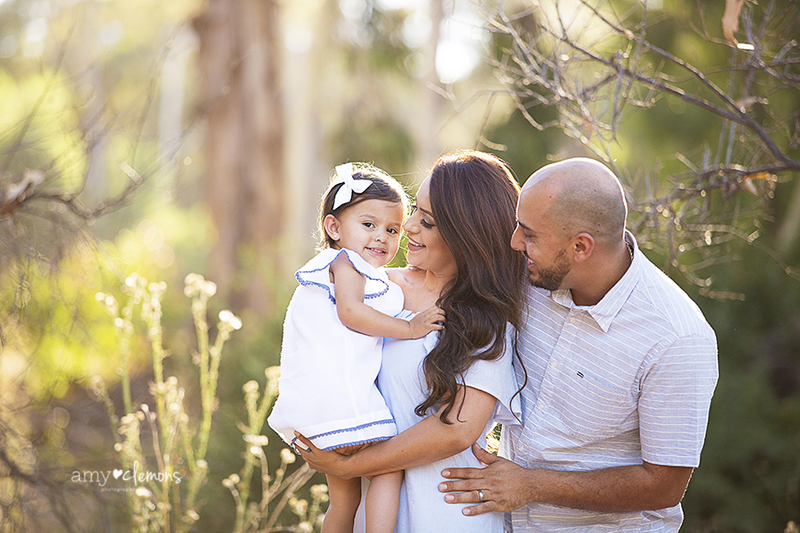 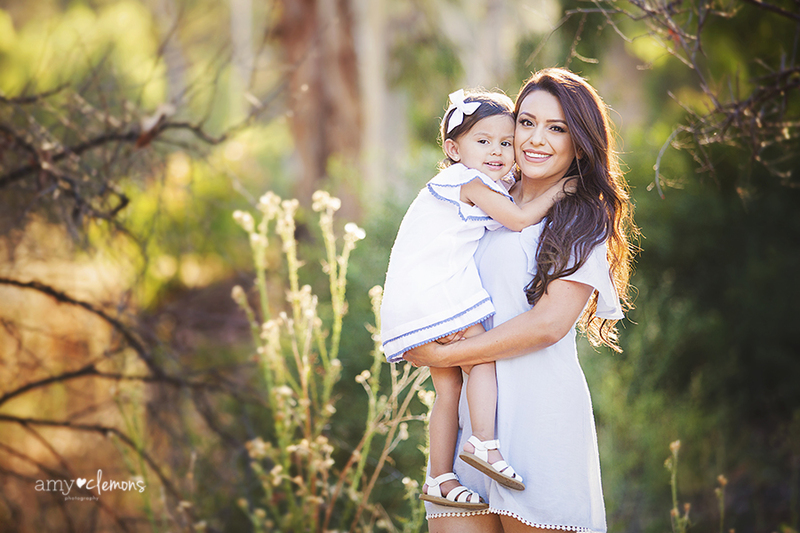 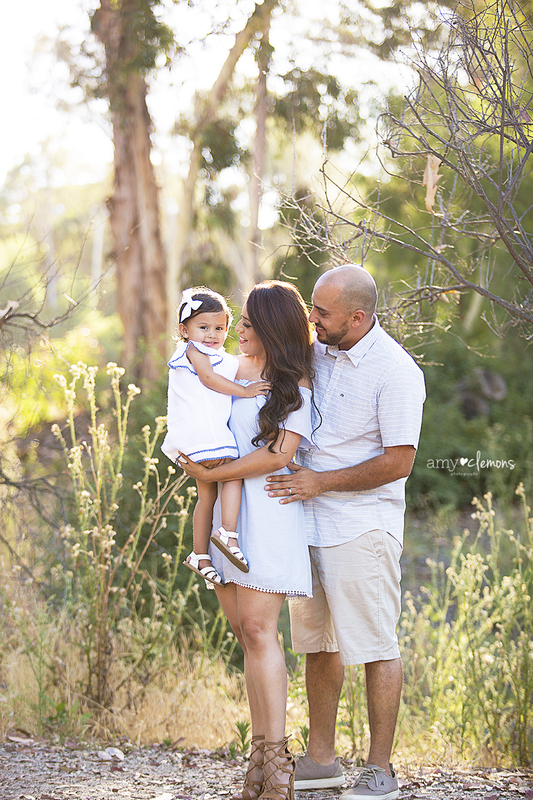 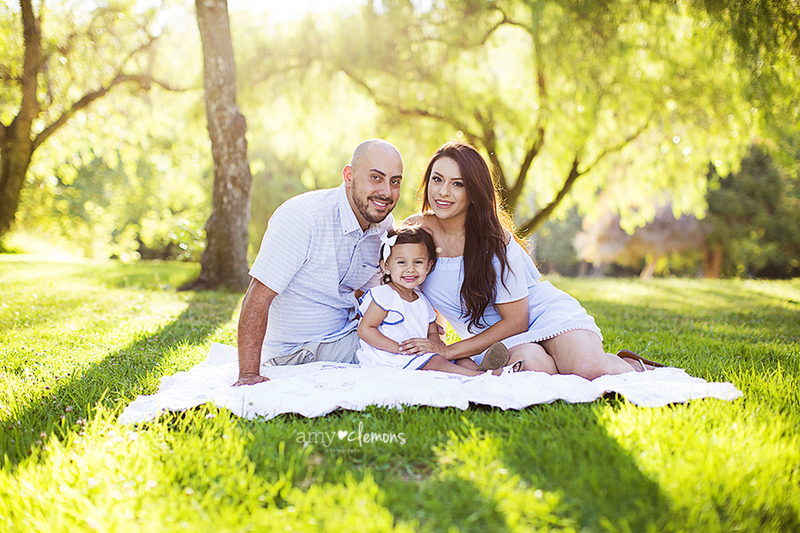 We shot this amazing family session at Schabarum Park in Rowland Heights, CA. 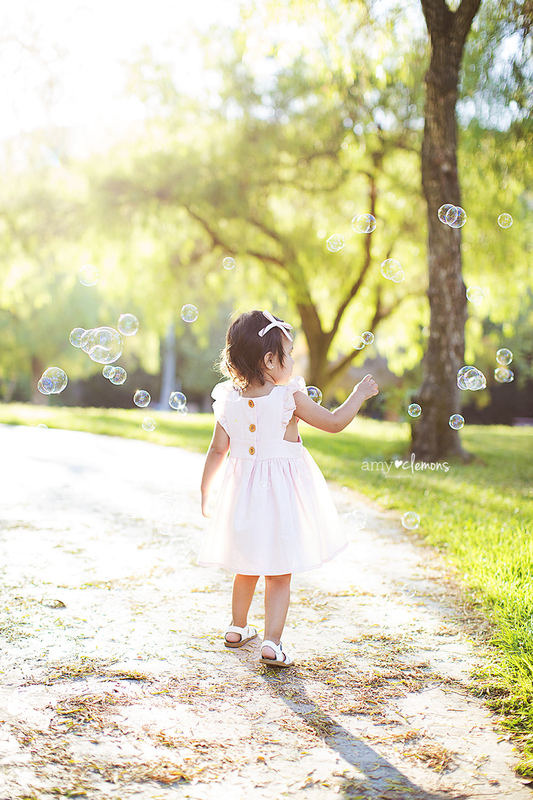 I love Schabarum Park! 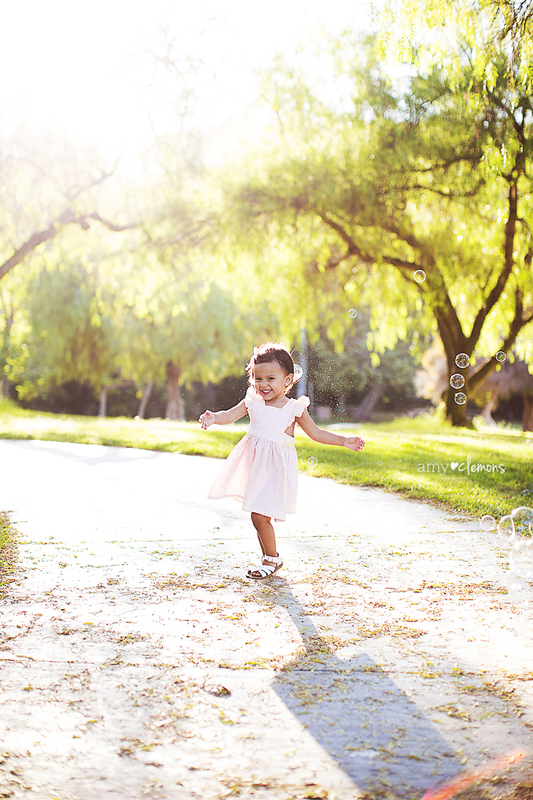 It has so much to offer as a location, it’s gorgeous and it reminds me of my childhood. 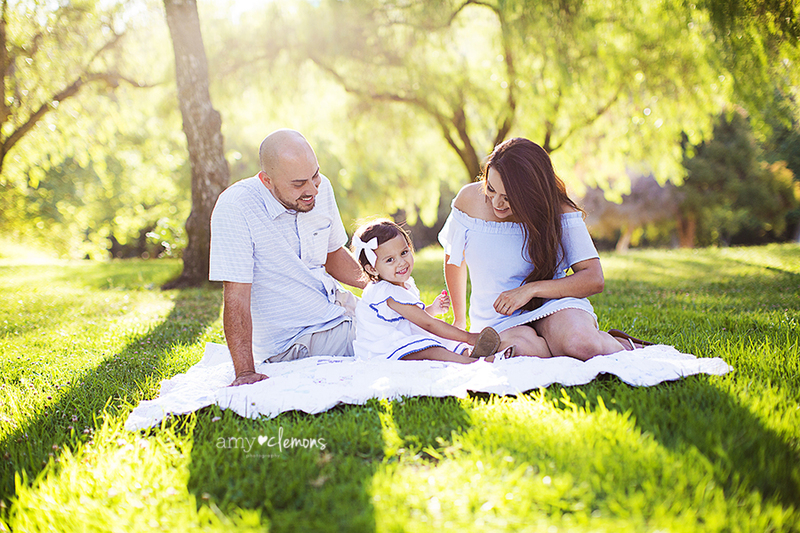 We lived near Schabarum Park when I was growing up in Rowland Heights, and my parents would always take us horseback riding there. 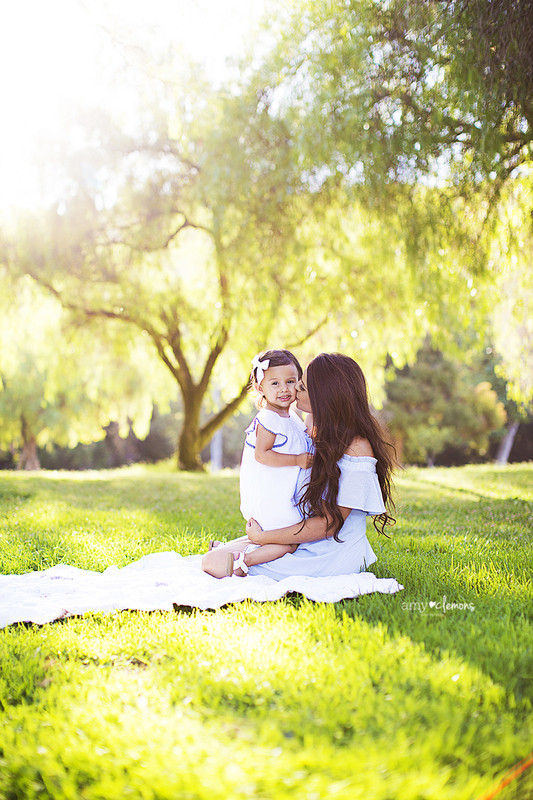 It’s such a neat park!